The best resort for fishing in Cabo San Lucas, Grand Solmar Land’s End Resort and Spa, is a luxury resort and spa located in the center of town, offering fisherman the best in luxury fishing excursions. Just steps from the busy marina and Medano Beach, the resort affords visitors easy access to excellent nightlife, fine dining, great shopping, and most importantly, a wealth of big game fishing excursions to satisfy everyone from the novice fisherman to the expert. Home of the largest marlin tournament in the world, Cabo San Lucas is a favorite spot for fisherman from around the world. Grand Solmar Land’s End Resort and Spa, a luxury resort with a wide range of first class amenities, is optimally located near Cabo San Lucas famed port area. The resort caters to couples, families, and groups, with accommodations designed for two people, or suites designed for groups of adults and children. A wealth of culinary options, the “Beverly Hills of Cabo San Lucas” – Puerto Paraiso Mall, and sandy beaches, are all within easy walking distance. An all-inclusive vacation at the resort includes gourmet meals, luxury accommodations, and multiple activities in and around the hotel, and excursions or tours appropriate for any age. Area attractions and activities include the Dolphinarium water park, bowling, whale watching (the warm seas near Cabo San Lucas are home to pod whale calving each winter), gaming at the local casino, diving, and various adventure tours. Everything is offered steps from the resort, turning a fishing excursion to Grand Solmar Land’s End from more than just a time for fishing, into a great all-around vacation. Cabo San Lucas is widely recognized for its marlin population and hosts the largest marlin tournament in the world. Big-game fishing enthusiasts can charter multiple styles of boat from the harbor directly across from the resort. Resort staff will help plan your fishing adventure, and are able to locate anything from the more traditional panga boat, operating directly off of the beach, to high end, luxury 80-foot yachts sailing out of the marina daily. 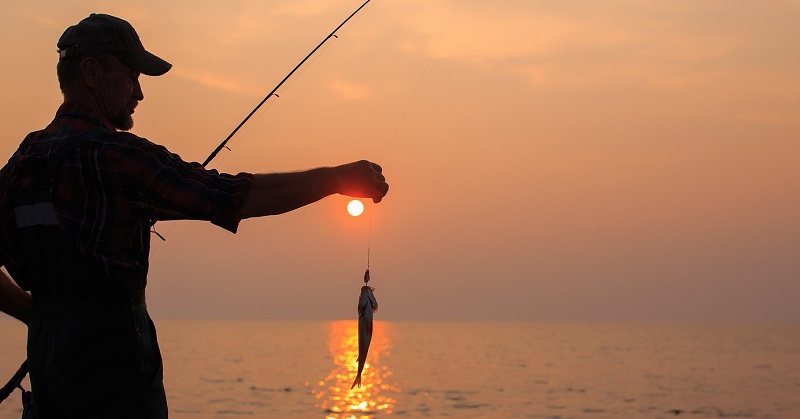 Grand Solmar Land’s End Resort and Spa, with its combination of luxury amenities and understanding of local fishing culture, is the best resort for fishing in Cabo San Lucas.